PRIMECOOLER was established in 1998 and considered a well-known manufacturer, CPU coolers, cooling fans, cooling compounds, fan filters and fan guards and other IT related products, PC cases and peripherals. PRIMECOOLER welcomes OEM/ODM customers. Our factory produces fans for different applications and devices from the standard to very special. 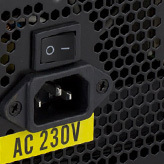 The power starts at 5V and is available up to 230V. 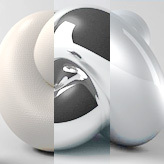 All the PRIMECOOLER products are offered in wide choice of colors and materials. PRIMECOOLER chooses among the world leading material suppliers and puts emphasize on the continuous quality control. Ultra thin, extra large, super mini, and all between - we specialize to manufacture all kinds of fans for standard of very special usage. 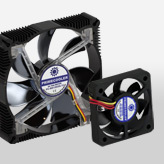 PRIMECOOLER is aware of different needs and various applications where are fans are used. 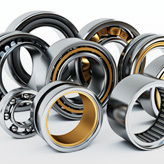 That is why, our production covers wide choice of bearing types from sleeve to Nano or 2 Ball bearings. 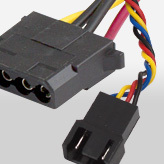 PRIMECOOLER standard offer is 3 pin cable, 4 pin Molex cable, 2 pin connector or 4 pin PWM connector. The choice is also a none-connector fan. 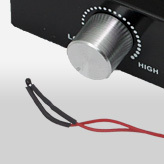 The length of cable is also possible to be adjusted to customer's needs. If needed, there is the possible choice of manual or automatic control of RPM. The automatic version is made using the temperature sensor. Customer can also instruct us for ODM solution. Not only the fans, but also the accessories included makes the PRIMECOOLER solution user-friendly. Our options are e.g. 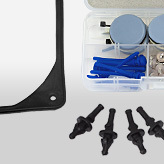 metal or rubber screws, or rubber pads preventing the useless noise.